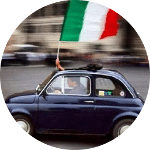 The Italian Verb POTERE is a “modal” verb. 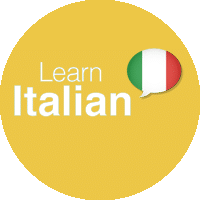 In fact it belongs to that class of Italian Verbs such as DOVERE, VOLERE and SAPERE that are always followed by an infinitive. That class of verbs also specifies the way in which (il “modo” in cui) the speaker interprets the action. Today we want to discuss about the way in which the speaker can interpret the action when she/he uses POTERE. Therefore we we would like to discuss about the Italian Verb POTERE and its meanings. First of all we can say that two different English Verbs correspond to the Italian Verb POTERE: CAN and MAY. It means that POTERE is used for expressing the ABILITY of doing something (CAN) or the PERMISSION of doing something (MAY). 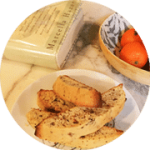 Luca, can you buy the bread this afternoon? I am sorry I cannot, this afternoon I will work at the restaurant. Mamma, may I go out with my friends this evening? Yes you can, but pay attention. Mario sa giocare a tennis. The use of the Italian Verb POTERE is never correct here. Io so come come aggiustare il mio computer (Italian). POTERE in Italian is a Verb but it is also a Noun, “IL POTERE”. The Noun POTERE means POWER.